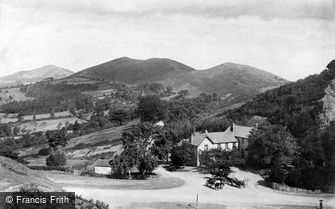 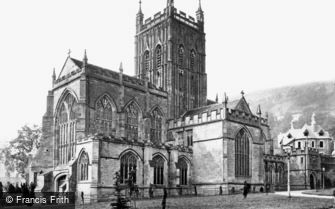 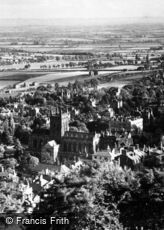 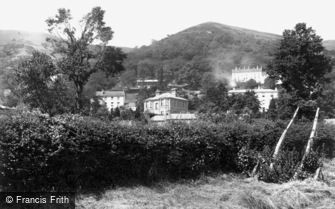 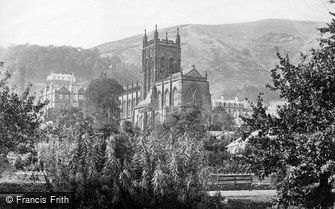 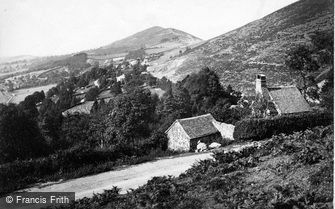 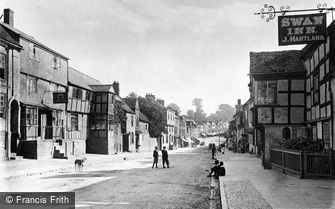 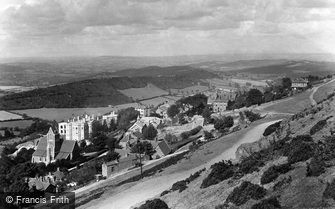 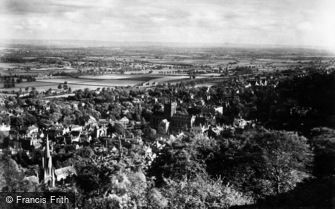 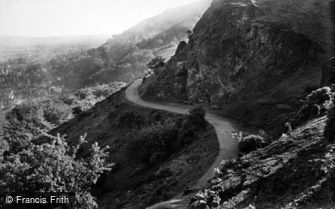 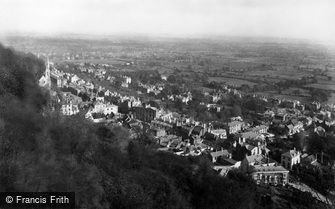 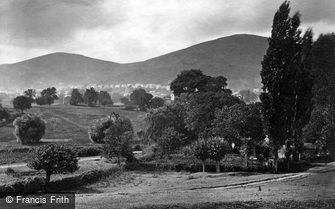 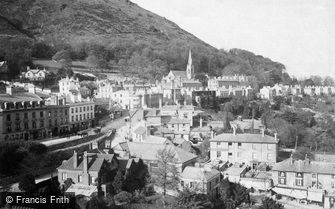 Great Malvern and the Malvern Hills, captured by Francis Bedford, the prolific and well-respected Victorian photographer. 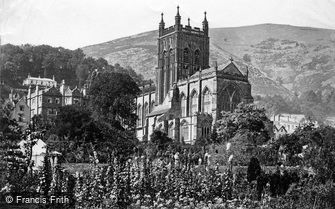 Francis Bedford (1815-1894) was an extremely respected 19th-century photographer who was particularly acclaimed for his landscape and architectural images, especially of ecclesiastical buildings. 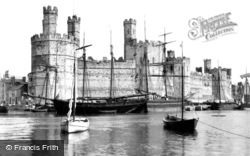 He was born in London and began his career as an architectural draughtsman and lithographer. 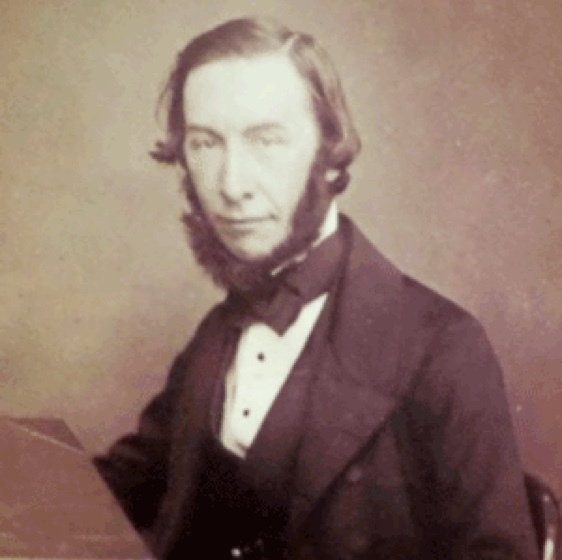 He took up photography in the early 1850s when it was still a very new art, and was an early member of the Photographic Society of London that was founded in 1853, which later became the Royal Photographic Society. 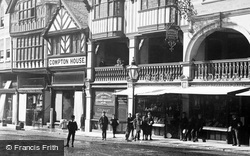 In 1862 Francis Bedford accompanied the Prince of Wales (later King Edward VII) on a four-month tour of the Middle East, during which he took over 200 photographs, but he is most famous nowadays for his numerous views of Britain, particularly of North Wales, south-west England and the Midlands. 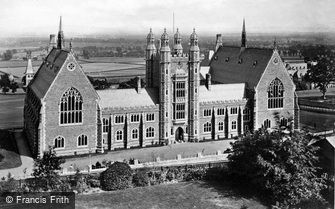 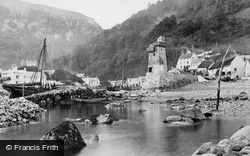 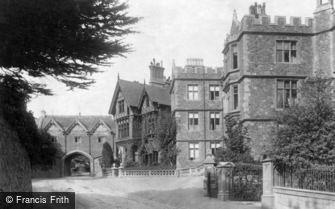 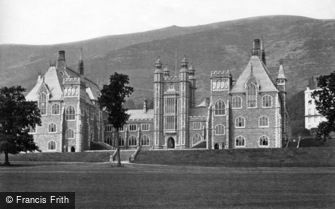 He visited and re-photographed his favourite locations in Wales and Devon almost annually from 1863 until the mid 1880s. 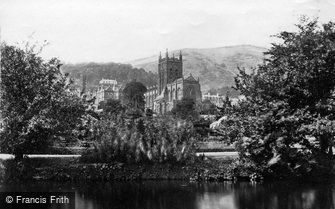 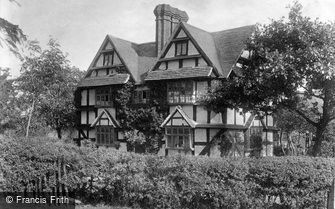 He was critically acclaimed as one of the premier landscape photographers in England as early as 1857 and maintained this reputation throughout his lifetime. 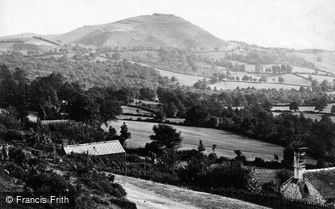 Francis Bedford used the collodion wet-plate photographic process throughout his career, well after various dry plate processes were available to photographers, a process that produced fine quality prints with sharp detail, good contrast and excellent definition.